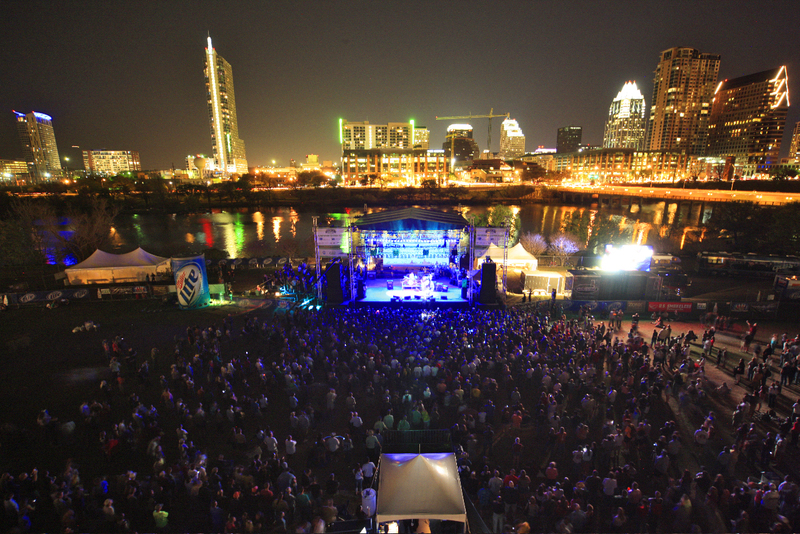 SXSW has undoubtedly become THE event to take down in your musical calendar, it’s the largest music event of its kind in the world, with over 2200 artists across 100 stages, conferences and talks from music industry professionals and hell of a lot of people making their way to Austin TX from all over the world, all hoping to spot the next big thing (when all they need to do is read Shoplifters Union). So with the music world gathering in Texas to showcase itself this week, here are five bands ‘The Lone Star State’ has to offer the rest of the world. Folk Punk four piece Cheap Haircuts hail from Plano and mix upbeat tunes and witty lyrics to great effect. Imagine The Front Bottoms packed with keys and good vibes and you’re halfway there. These kids are building an awesome sound that somewhat shadows what Modern Baseball have been up to but making it their own. The musical-poetry Biographies are putting out is something else, as much heart in the words as the music, every layer of sound has its own story that weave through out one another. The six man musical coalition creates beautifully encapsulating sounds that can’t help but raising Goosebumps. Alejandro Rose-Garcia unleashes jaw dropping rocking blues fueled by a breath taking guitar technique. It’s dark and stormy with essence of folk that is difficult not to be lead away by. With two albums under his belt Shakey Graves is flying pretty high with a huge fan base, and no wonder his music is bursting at the seams with a heart felt, powerful sound. Denton rockers, Two Knights, enlist twanging guitars and big beats to create a distinctive sounds that holds roots in too many genres to list. The two piece emo band delight and destroy with their brutal lyrics floating on hard hitting riffs and even harder drums. DIY ethics and emotive tunes that have a feel of ‘TWIABP’ but still sounds gloriously like Two Knights. Feminist Punks, Feral Future, hailing from Austin are a shining light in a time with such questionable female role models tackling hard hitting issues along to an even harder hitting sound track of noise. These songs hold an over bearing resemblance to the past, making them even more relevant. Cagey punk ethic with a modern twist makes for a brutally good listen. Don’t forget you can keep up to date by following us on Facebook, Twitter & Instagram.